Raksha Bandhan ( Bengali in Rakhi (রাখী) ,राखी ) is also called Rakhi Purnima ( রাখী পূর্ণিমা ) or simply Rakhi or "Rakhri", in many parts of India. 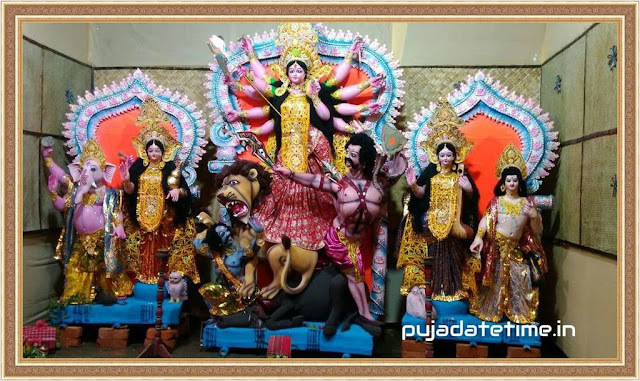 The festival is a Hindu festival and is also a secular festival which celebrates the love and duty between brothers and sisters. 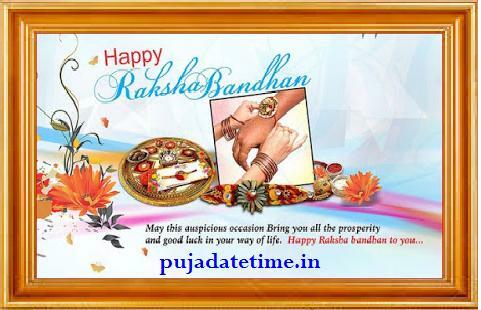 Raksha Bandhan is celebrated in Shravana month during full moon day or Purnima day.